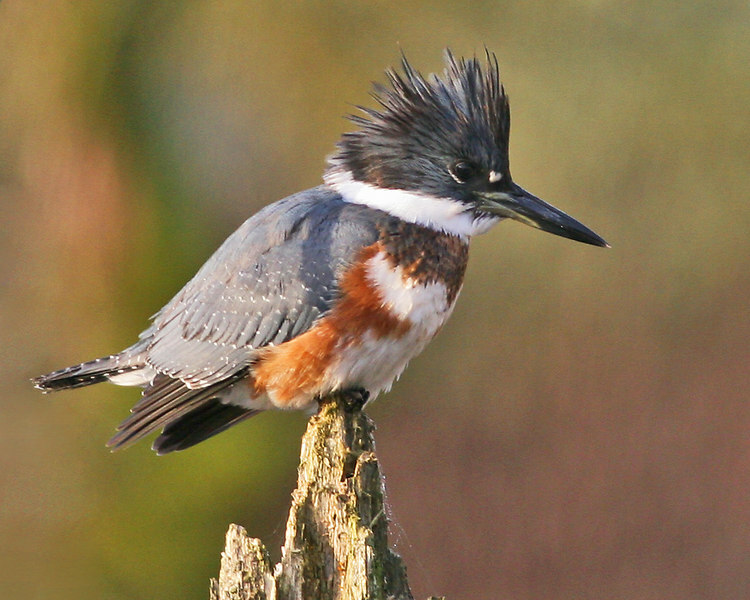 One of the nicest belted kingfisher photos I've seen. Great background, and perfect lighting. I love kingfishers and this image is wonderful...such great detail and color! Love this Kingfisher shot. Such a difficult bird to capture. This image is wonderful!